The first thing to point out about St Albans is that there are absolutely no multiple jewellery retailers in sight. While Ernest Jones and H. Samuel used to reside in the city centre, now only independent jewellers and brand concept stores remain. This side of the jewellery scene reflects the overall feel of St Albans. Although high street chains such as Topshop, Marks and Spencer and Lush Cosmetics can be found in the city, a large proportion of the stores are a mixture of quaint and modern independents rather than multiples. The diverse range of shops makes St Albans an interesting place to visit as consumers can be confident that a trip to this city will involve discovering new boutiques and finding a wide range of unique goods. 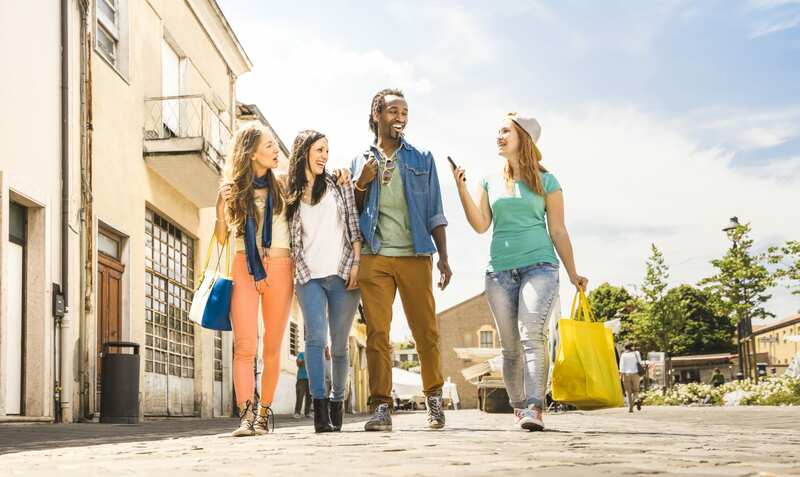 When walking from the station to the city centre, visitors are first greeted by St Albans’ outdoor shopping centre, The Maltings, which takes you off the main road into a pedestrian-only street. In the heart of St Albans, The Maltings is home to high street stores, food outlets, a library and an arts theatre. On the jewellery front The Maltings’ offering includes a Pandora and a Swarovski concept store, alongside independent jeweller Bespoke Jewellery. Unfortunately Bespoke Jewellery has a policy not to talk to trade press, but a look through the window showed this jewellery store prides itself on making the perfect wedding bands and engagement rings for customers. Upon exiting The Maltings you are bought to the historic high street. As Professional Jeweller visited St Albans on a Wednesday, editor Stacey Hailes got to experience the city’s traditional street market which takes place every Wednesday and Saturday. The market is steeped in history, with a special Royal Charter granted in 1553, and it is widely renowned as one of the best in the area. Running the length of St Peters Street and into Market Place, it provides a dynamic shopping experience to complement the established retail stores. 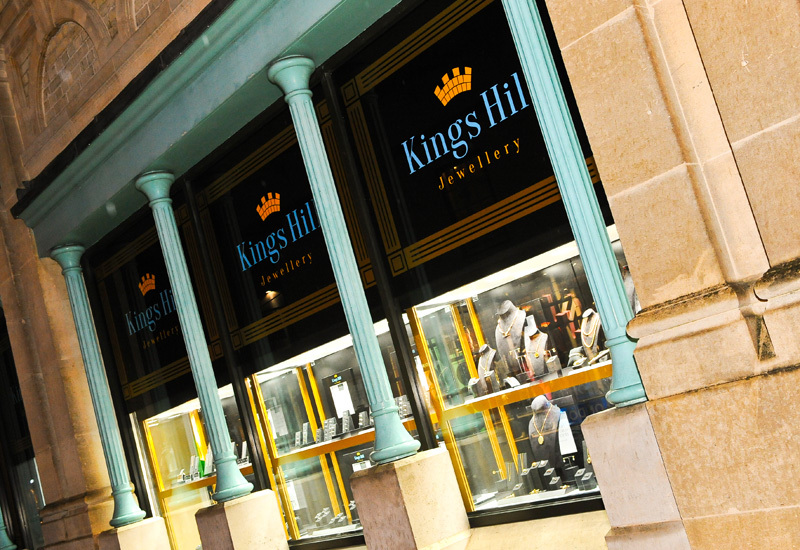 Two independent jewellers can be found on Market Place — Kings Hill Jewellery and Jago Jewellers. These two jewellery retailers are quite far apart from each other, and both offer customers something completely different. Just off of Market Place consumers also have the option to visit Christopher Place, a small outdoor shopping centre which mainly offers luxury boutiques and high-end brands. In this retail strip of St Albans only Links of London has a jewellery presence. While there are plenty of other roads with stores to be explored, The Maltings, Market Place and Christopher Place are the main three shopping hubs, alongside George Street, which can be found if you turn right at the end of Market Place by the Clock Tower. 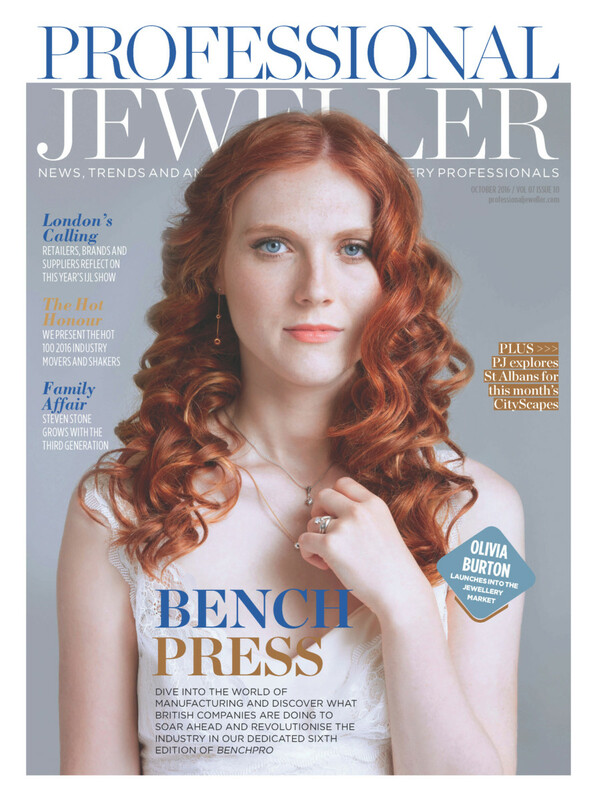 Two of the independent jewellery retailers Professional Jeweller met with whilst in St Albans revealed they have expanded their stores since opening. Both Kings Hill Jewellery and Christopher Wharton Goldsmith have occupied the units next door and in turn made one big retail space. With multiples no longer in the city, and independents thriving enough to expand, St Albans must have something great to offer jewellery retail businesses. 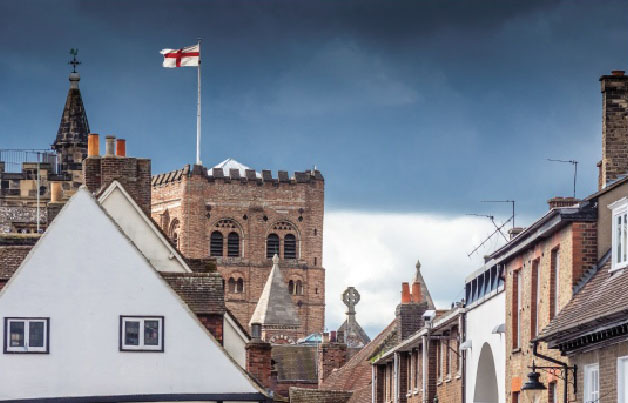 First of all, the city is located within the London commuter belt, with many residents working in the Capital and then spending their well-earned wages in St Albans. 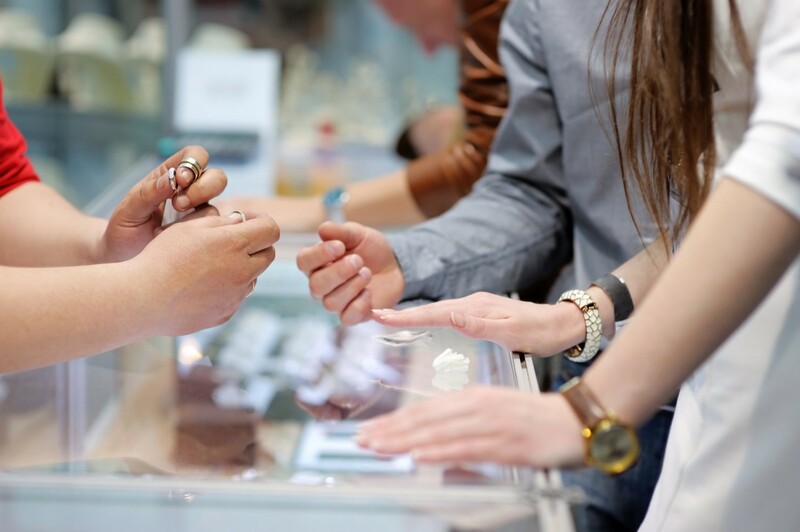 For many of the jewellers in St Albans, the affluent consumer group is one of the greatest opportunities the city provides alongside a loyal customer base, including many who appreciate the chance to shop in stores offering something a little different. 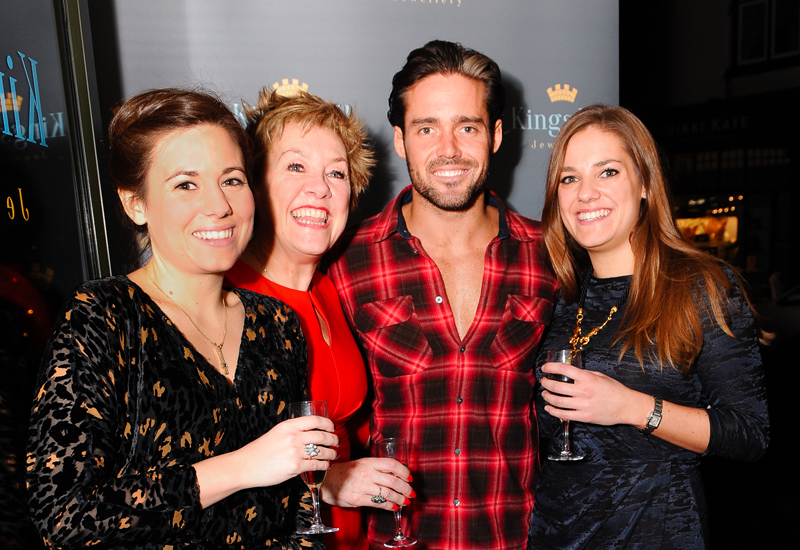 As a third generation family business, Kings Hill Jewellery has been valued by its customers for over 60 years. 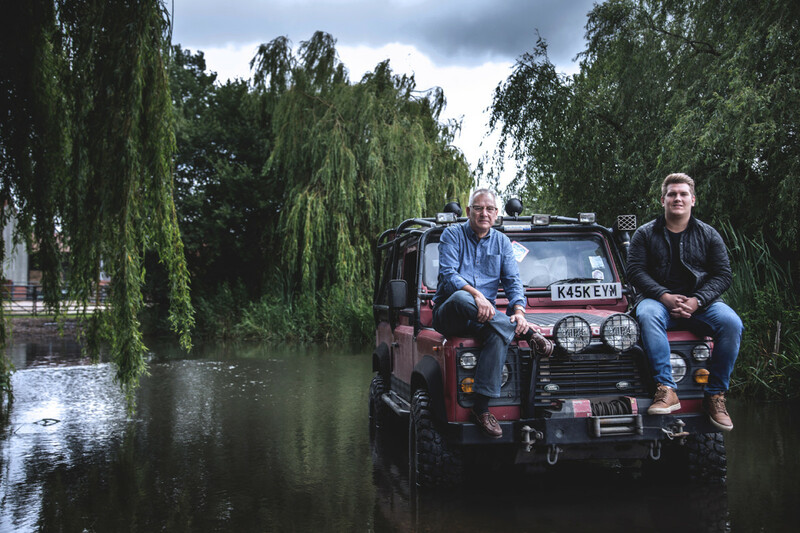 Located in a prime located on Market Place, the jewellery retailer has been in its current premises in St Albans since 2005 and the business is run by father-and-son duo Keith and Max Newlan. In addition to having a presence on the high street, the Newlan’s also run the Swarovski concept store which can be found in The Maltings. Discussing why he chose St Albans for the store, Keith Newlan explains one of the main reasons is he simply loves the city, and another is he saw a gap in the market he knew he could fill. “I lived in St Albans and I just really liked the town and at the time I thought there wasn’t anybody doing vintage and bespoke jewellery. There was people doing bespoke but nobody doing the two. So I thought it was a good idea and I just fell in love with the building,” Keith Newlan explains. 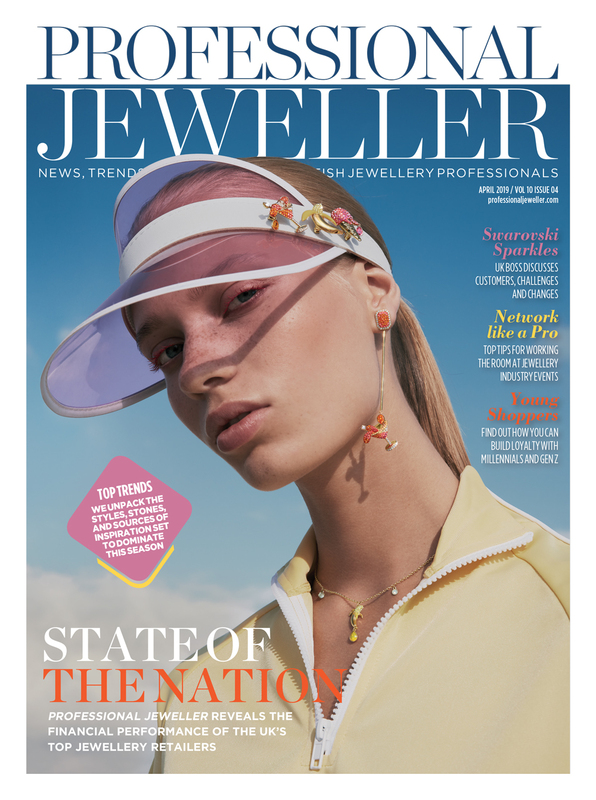 “You would have to go quite a long way to get a similar sort of offering to us in terms of vintage jewellery,” adds general manager Max Newlan. For Petragems managing director, Paresh Pattni, it is the consumers of St Albans that drew him to open a store in the city. 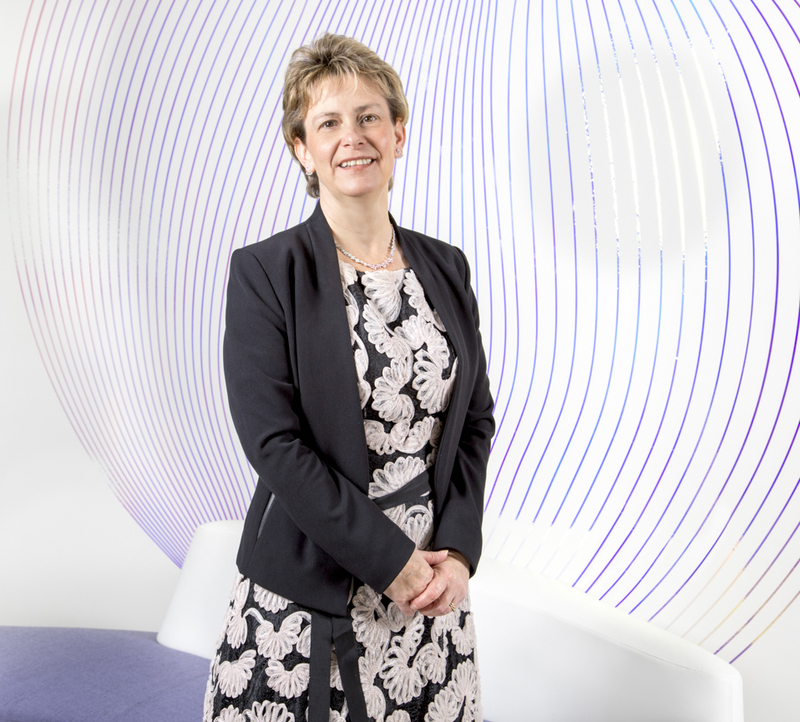 “I chose St Albans to open my second shop as this location has a greater concentration of consumers and has the consumers that I would want to attract for the services I offer,” explains Pattni. Petragems stocks a wide variety of unique jewellery pieces from male bracelets made using a car fan belt to bespoke diamond adorned suites. With the typical St Albans customer on the hunt for something different, Pattni has the opportunity to confidently create creative, one-of-a-kind jewels. 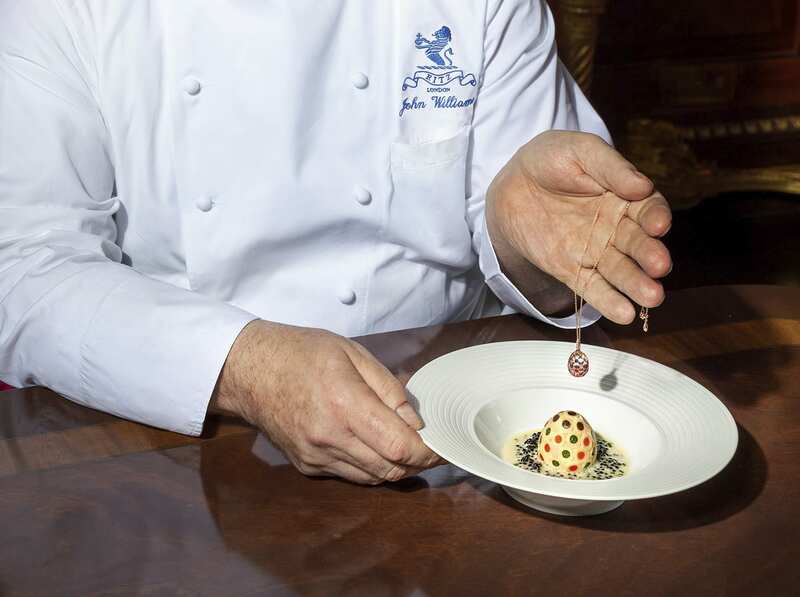 Elsewhere, Christopher Wharton Goldsmith is a family business. Christopher Wharton’s father started as a watchmaker and jeweller back in 1947, and when he passed away, Wharton’s older brother Jo took over the shop. When Jo retired in 2001, Christopher took over the business and bought it to George Street, St Albans. Since opening in George Street Christopher Wharton Goldsmith has gradually expanded. 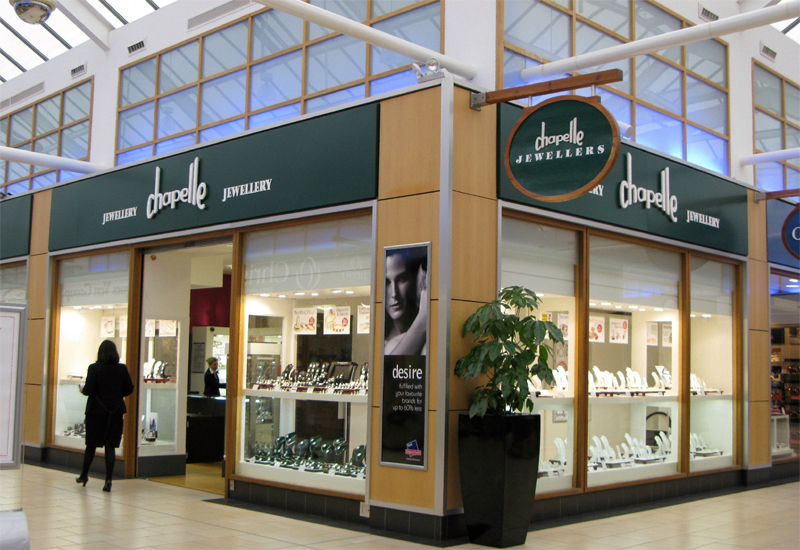 The jewellery retailer now owns the shop next door and has created one larger premises. Christopher Wharton Goldsmith prides itself on keeping the store fresh – from the inside and out – and luckily the store owner has a talented team dedicated to designing and dressing all the windows and showcases. Professional Jeweller can vouch for the fact that the current display is very vibrant and effective. The store is easy to find and the feathers in the window stand out from across the street. “We have had one major and one minor refit in the last four years, as well as repainting the outside twice just to keep it modern and sharp,” Wharton adds. Kings Hill Jewellery refitted the store last year and the Newlan’s are already thinking about changing the downstairs in 2017. One of the primary reasons for last year’s refit was to create extra space for customers to sit down and have a more personal service in store. At Petragems Pattni finds putting one-off pieces or collections which are not main stream in the window works best for the independent boutique. “I stock the items that I believe will attract the type of consumer that I want to deal with and I do not cram too much in,” Pattni shares. In St Albans it is not all about having the most eye catching store front or creative window displays though. Robert James Jewellery & Watches is located at the back of a bespoke framing gallery on Victoria Street, but attracting customers has never been a problem for owner Robert James. James specialises in jewellery and watch repairs and has a wealth of experience under his belt. In St Albans he finds that his competitive prices and delivery times keep him ahead of the curve. His honest approach and understanding of customer needs has served Robert James well. His business is one of the top three on Google when you search for ‘St Albans jewellery and watch repairs’ and he has many repeat customers. While St Albans doesn’t have a high amount of jewellers, the jewellery retailers it does have all have a strong identity and something truly unique to offer the city. FEATURE: What does luxury mean to millennial consumers?